Football – French Club OGC Nice: UK’s Wealthiest Man Ratcliffe Wants To Buy! 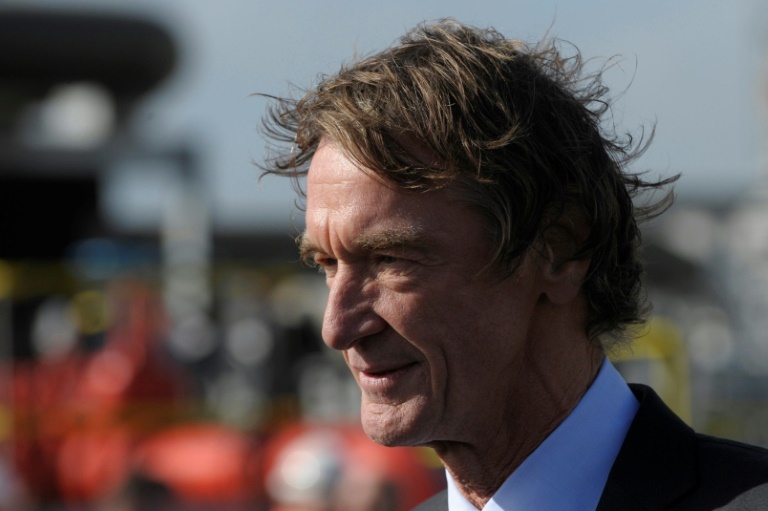 Britain’s richest man, Jim Ratcliffe, wants to further expand his sport network by buying French Ligue 1 club Nice after snapping up cycling’s Team Sky last month, his brother revealed to French media on Friday. “We do not want to buy a club where we have to rebuild everything. There is a magnificent stadium and a brand new training centre,” said Robert Ratcliffe. However he said that after initially showing interest in the sale, Nice’s Chinese-American owner Chien Lee pulled away from the offer, reportedly in the region of 100 million euros ($112.3 million). “He told me he was open to selling … but 24 hours later, we were informed that he did not want to receive any more offers,” Robert Ratcliffe continued. The group now has annual sales of $60 billion and employs over 18,000 people in 24 countries. As well as buying Team Sky last month, Ratcliffe’s group also own Swiss football club Lausanne Sport. Last year they also established Ineos Team UK, which is taking part in the 2021 America’s Cup. Football Transfer Rumors: Real Madrid Targeting Tottenham Superstar?